Mahendra Singh Dhoni, former captain of the Indian team has said to have the fastest hands in terms of wicketkeeping and dismissing batsmen. In India's last match against New Zealand on Sunday, he dismissed James Neesham at a very crucial stage of the match and led India to victory. 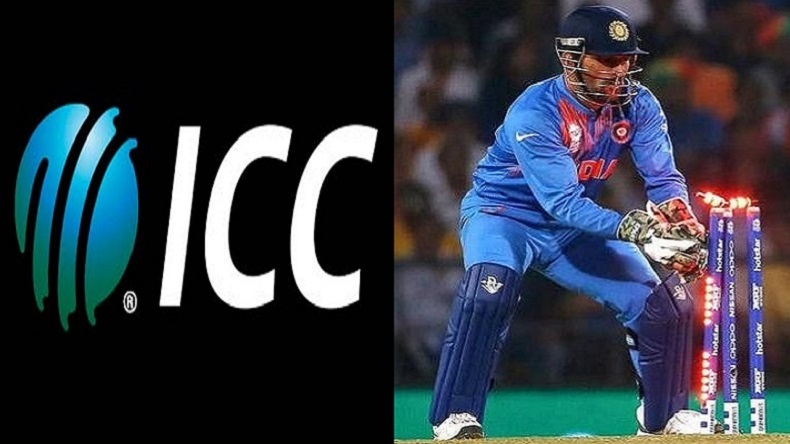 The ICC was lauding MS Dhoni on his lethal work behind the wickets against New Zealand batsmen in the fifth and final ODI of the recently concluded series that India won 4-1. During the 37th over of New Zealand’s innings, Yuzvendra Chahal was in action with his brilliant balling skills and one of his deliveries skipped past James Neesham. Dhoni who was keeping the wicket did not waste a second and punished Neesham who had come out of the crease to play Chahal’s delivery and failed to read it. The square leg umpire was unable to take a decision so he forwarded it too the third umpire and the third umpire declared it out as the batsman was at a distance from the crease. Dhoni made an important dismissal at a very crucial stage in the match as it helped Team India win the series by 4-1 against New Zealand.